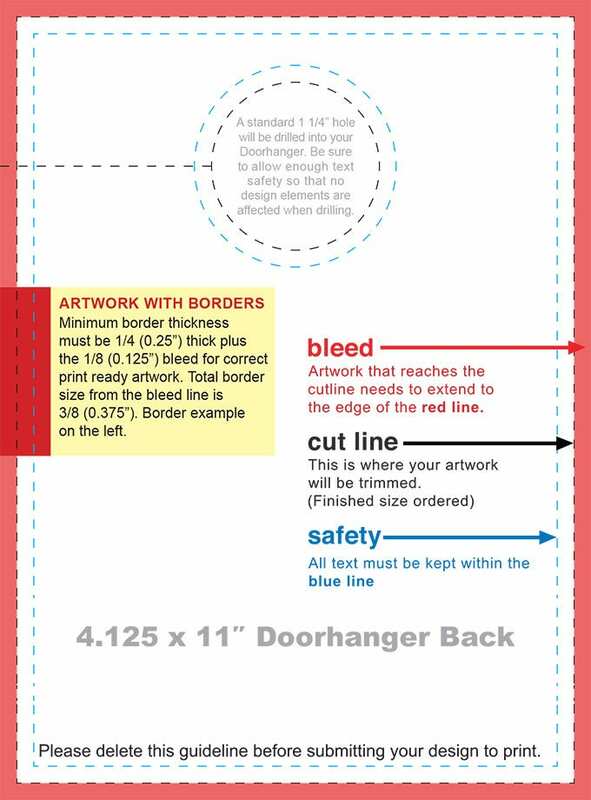 The utility of a door hanger is not something that anybody can doubt. 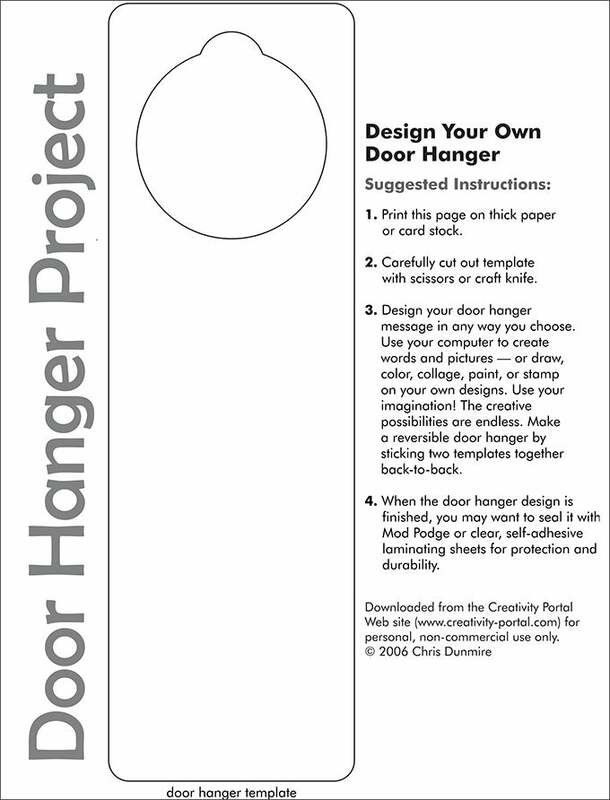 These hangers are not limited to use with hotel rooms’ door knobs but can be put to further uses. 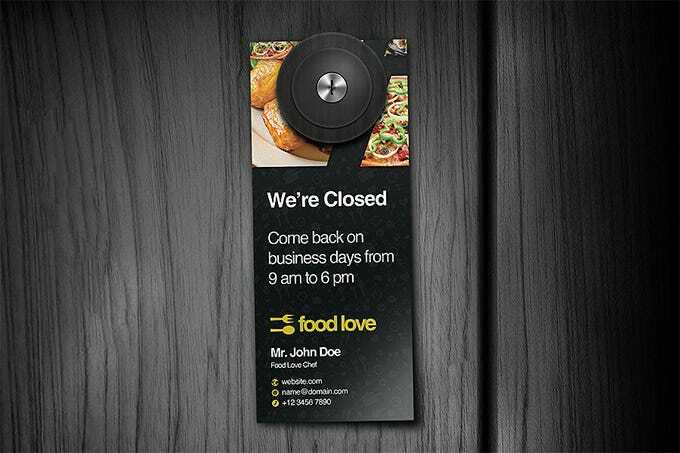 Smartly designed door hanger templates can be great marketing aids as well as you can hand over such door hangers to your clients form the hotel and restaurant industry. 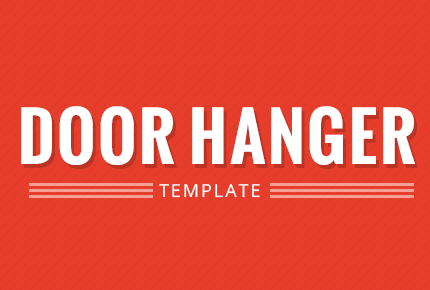 Creating a great looking door hanger becomes much easier for you if you have one of the top rated templates ready with you. 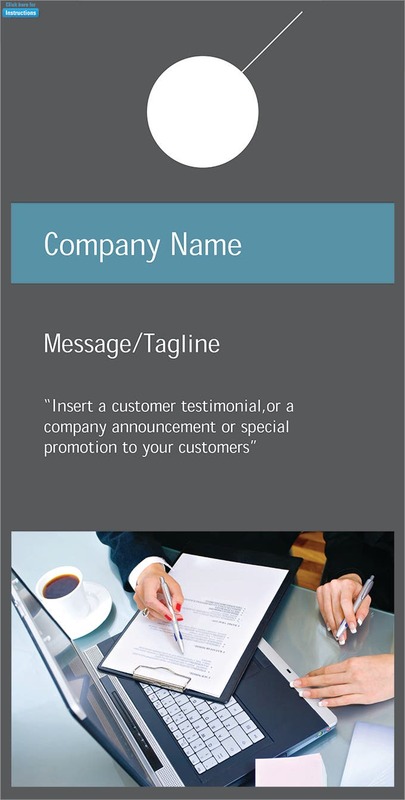 Be it a manufacturing plant or a construction site, you’d easily spot a door hanger in the color which is usually standard. 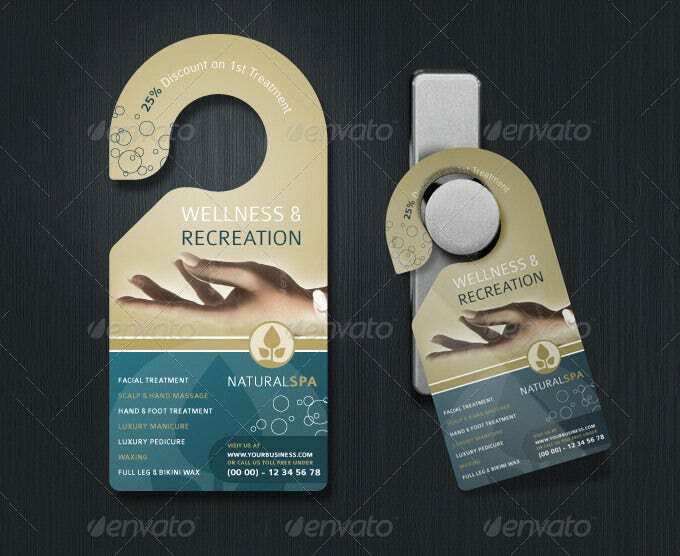 With our selection of templates at your disposal, you’d have easy access to vibrant, colorful and premium quality door hanger templates. You could also use them in hotels and restaurants too.